I don't trust Epiphone to use good fretwire. Would I trust them with the Slash guitar? I guess. The pickups are the most interesting feature to me. 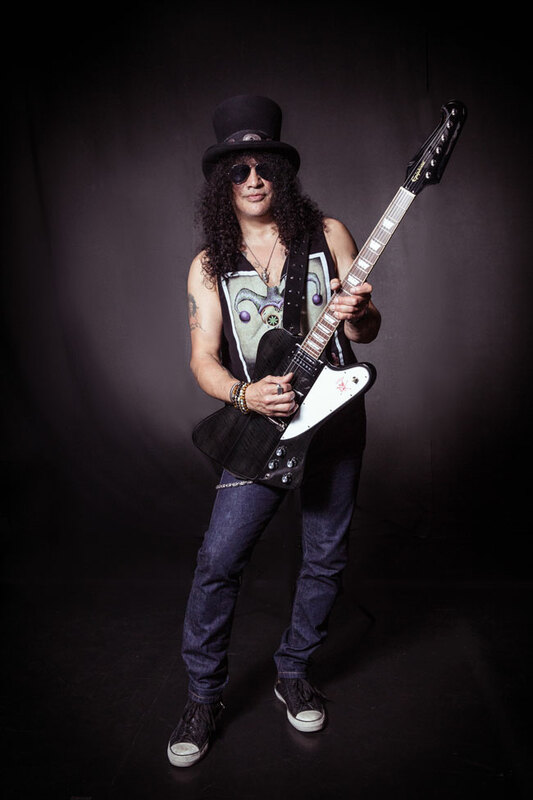 If I were hell bent for a Slash guitar, I'd get a 2018 Tribute on clearance sale around Christmas and put in Slash's signature pickups. 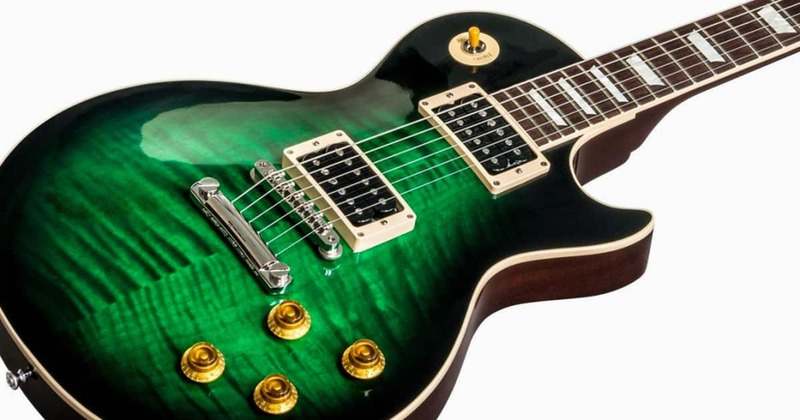 At $899 new if you compare fit and finish of Epiphone vs Gibson, you would have to spend a lot more on a Gibson to get the same level of guitar. thank you both for your opinions! For what it's worth, I've played several of the latest Epi Customs, including the Slash copy, and the neck profiles and fret work have been as nice as any of the Gibson models. I didn't plug the Slash up, so no comments on the pickups, but the Probuckes on the Koa version that I took home are a couple steps above what I heard just a year ago. I think waiting is good. I bought a Sapphire Blueshawk (a high midrange Epi) from new MF with an Epiphone SG case for $625. I wanted it shipped in the case but it turned out that the recommended Epi SG hard case fits kind of loose and needed additional packing inside the case, which MF didn't do. So it got slammed around inside the case a bit in shipping. It took me longer than normal to get the neck to settle down and the truss rod was backed all the way off, almost fell out when I went to adjust it. Surprisingly I got adjusted right after a month of tweaking and checking every few days.. I probably should have sent it back, but it has become my favorite most versatile guitar, the P-90 Pro's scream in this guitar much better that the original Gibson BluesHawk's Blues90's. I wish that Epi would produce a Custom Shop version of the Blueshawk and maybe even include a tremolo. Since I have to buy most of what I want online I prefer to by from actual brick and mortar music stores that seem to check out and test their guitars better.If I can find an Anaconda I can afford I may put some P-94's in it.. I have # 38. I will never sell it. If I compare it to my Gibson Les Paul Black Beauty with Bigsby - the quality is the same. I think only difference is the price and the brand label. Well, "S-D Slash pickups" are hotter than Gibson classics, so it depends what kind of sound you are looking for. I like variety in my guitar collection. 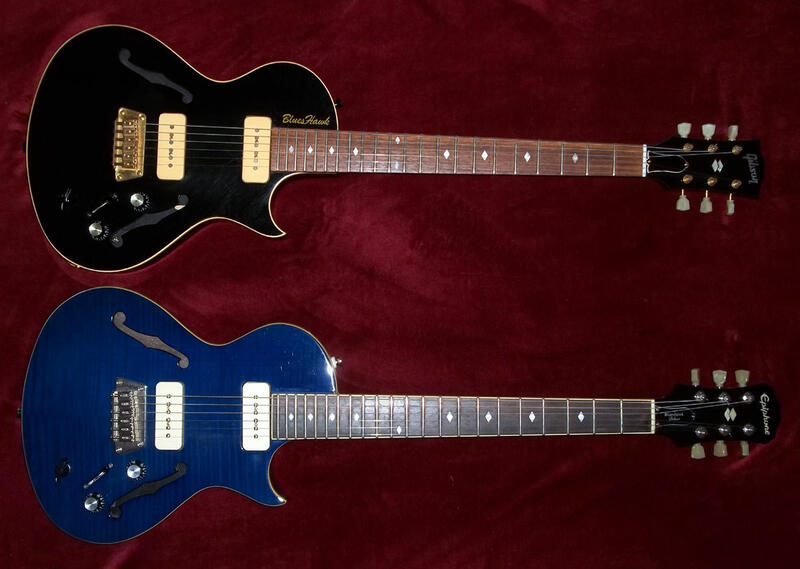 I got my Epi Blueshawk in 2016 then my Gibson in 2017. I love playing both of them but my Epiphone is the favorite for several different reasons.. They are both very comfortable, light, well ballanced and have 25.5" scale necks. I do prefer the more classic p-90 sound my Epiphone gets. The Black one looks good! 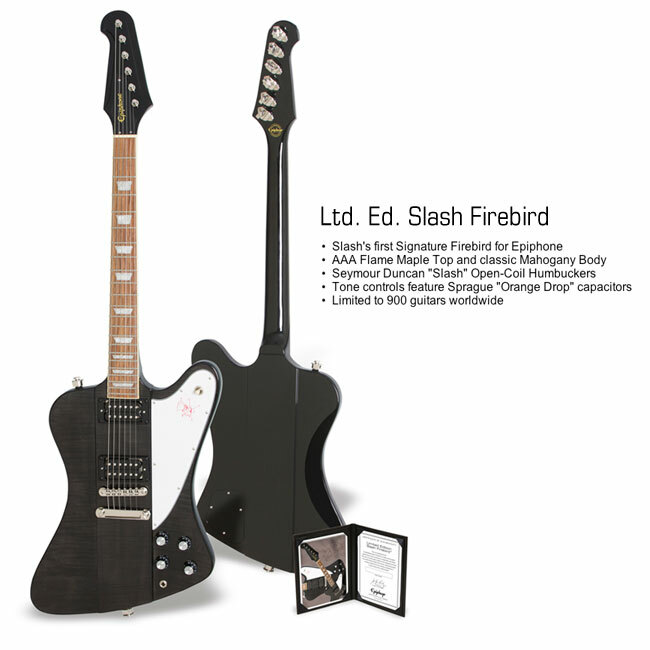 like how the cream pick ups and the gold hardware go with the black paint, i've never played one, never seen one at a music store, i just recently found out about this model, must be very comfty being semihollow...if you get the slash one let me know what you think! YW. It seems it's mainly me on here with fretwire issues on an Epi, though. I'm very happy with it otherwise. Just sorely disappointed in the fretwire. Re-fretting it would mean I would have spent a couple hundred bucks (equivalent) more on my Epi than I did on my Tribute. And that's just not right. Personally, I'd still get a Tribute and soup it up, though. 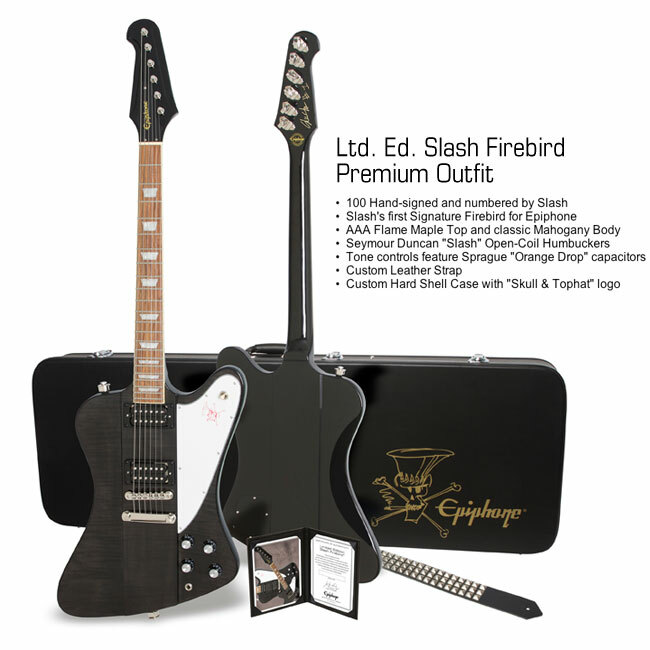 Which begs the question, have I ever PLAYED an Epi Slash model? Naaah. Revolution Six, what do you think? what kinda issues you had with the fretwire?? It looks like it's been played for ten years. After just one year. None of my Epi's manufactured in the last decade have experienced early fret wear. My Epi Junior DC made in Indonesia in the 90's at the Cort factory did wear fast, the way Pinch described. It is still playable, its just not suitable as an everyday guitar, I worry about it becoming unplayable, but it still has some life in it.